It’s that time of the month again! 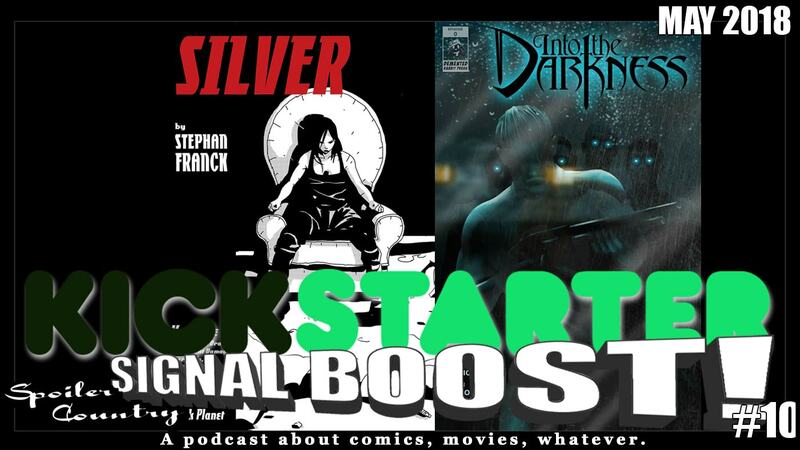 It’s time for a KICKSTARTER SIGNAL BOOST!!!! This time we have some pretty amazing books for you to check out, some of them we love, and one of them we really love! You find out which is which! ← DC/Marvel Similar Characters Vol 1.